Moto Z2 Force Review: A phone for butterfingers! 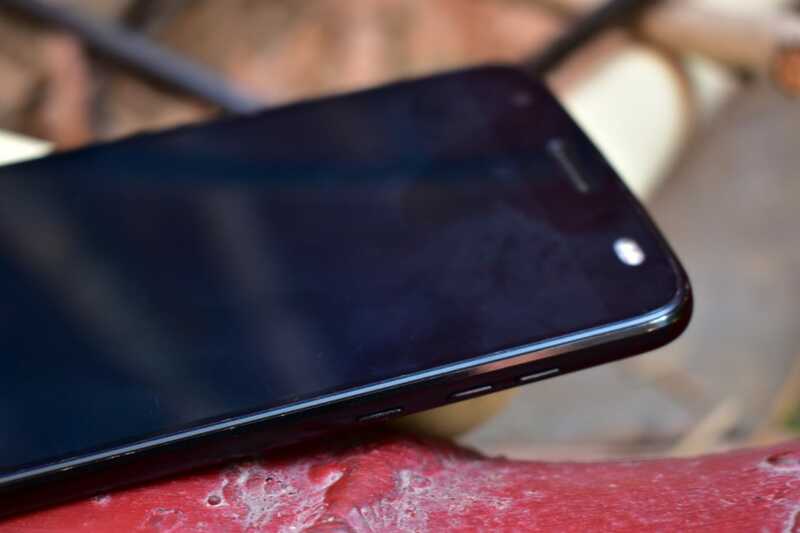 Motorola first introduced its first smartphone with a shatterproof display with Moto X Force, though it didn't make too much of a splash in India. The brand then bought in the Moto Z Force that was a mix of shatterproof display and modular concept. 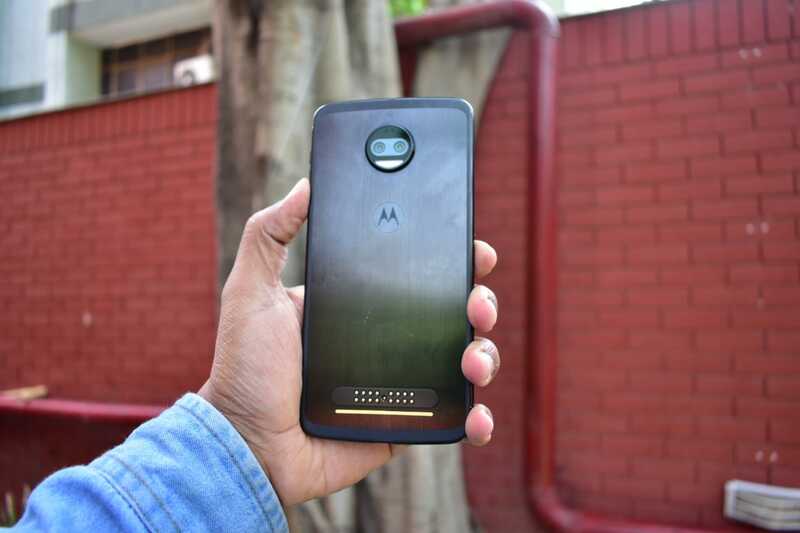 And now, refining its flagship, Motorola introduced has the Moto Z2 Force with some pretty dope looks and flagship level specs at an affordable price point of Rs 34,998. 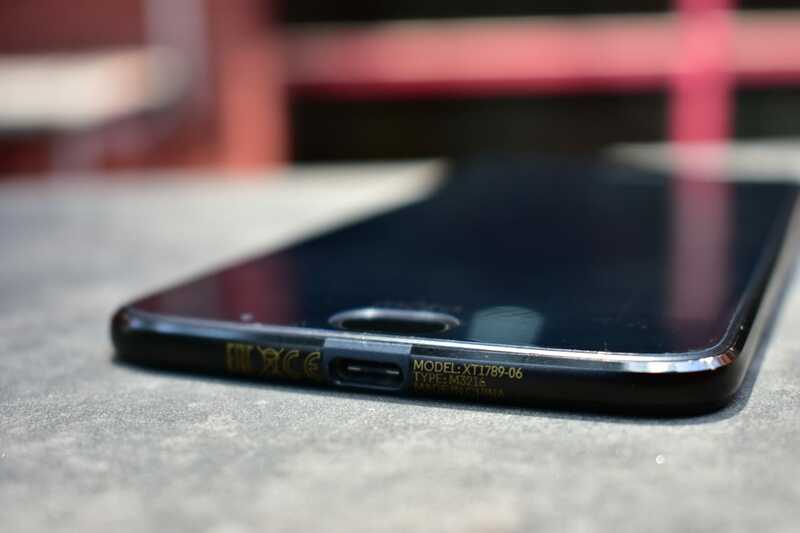 The device retains its shatterproof display pitch, even as it catches up on the other must have features for a flagship. That would be dual rear cameras, though surprisingly, the latest 18:9 display is missing here. So the question here is: Is the Force Strong with this one? Let's find out. What we like about the Moto Z2 Force! To start with the pros, the first thing that strikes you about the device is its sheer sleekness and light weight. 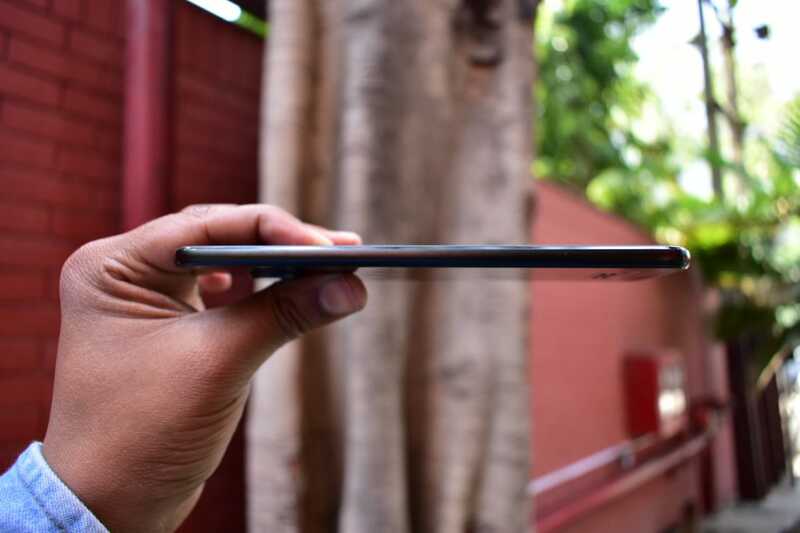 The device is just 6.1mm thick and weighs just 143 grams, making it one of the slimmest options available at this price point. We quite liked the sleekness of the device as it was comfortable to hold and easier to use. Another thing that makes it unique is the Shatterproof display. 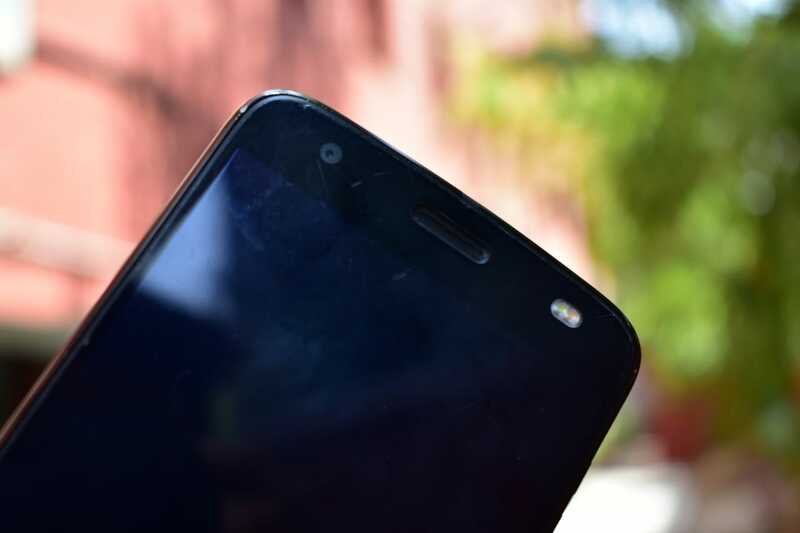 I used the original Moto X Force and to a certain extent was able to break the screen after repeated tests. But this is not the case with this one. We performed drop test from different heights and force and the end result is same: the phone simply refuses to break. So yes, this phone is meant for the butterfingers out there. However, it is not scratch proof so a screen protector is a must on this one. Coming to the display, it is certainly just fine. You get a 5.5-inch Quad HD P-OLED display with a screen resolution of 2560 x 1440 pixels. The display is pretty good and colours are punchy in nature. The performance is another department where Moto Z2 Force does a pretty good job. Under the hood, you will find the latest octa-core Qualcomm Snapdragon 835 mobile platform which is clocked at 2.35GHz. The phone is backed by a 6GB of RAM and 64GB of internal storage, which can be further expanded up to 2TB via microSD card. This simply translates to smooth performance in daily tasks and it surely multitasks like a pro. The phone handles gaming like a piece of cake. Whether it is casual games like Power Hover, Man vs Missile or high-end games like PUBG Mobile, Hitman Sniper and more, the phone simply refuses to give up. The camera performance is decent as well. The photos clicked from the rear cameras were decent and close to the source and dual rear cameras use a monochrome and RGB sensor. The one thing we liked about the phone is the selective black and white option, which is pretty interesting to use for some creative photos. The phone runs on Android 8.1 Oreo with company's user interface running on top of it. The UI is pretty close to stock and it comes with some interesting features. It comes loaded with Moto Display through which users can interact with notifications in a locked state. Then there is Moto Voice which will provide helpful info like weather or calendar updates, or automatically launch an application without having to touch or unlock your phone. With Moto Actions one can perform different actions by performing different gestures on the fingerprint scanner, which is embedded in the home button. One can activate one button navigation to quickly move through screens. Swipe left to go back, right to access recent apps, tap to go home, and use one long press to lock your phone. Lastly, the phone supports the modular concept. 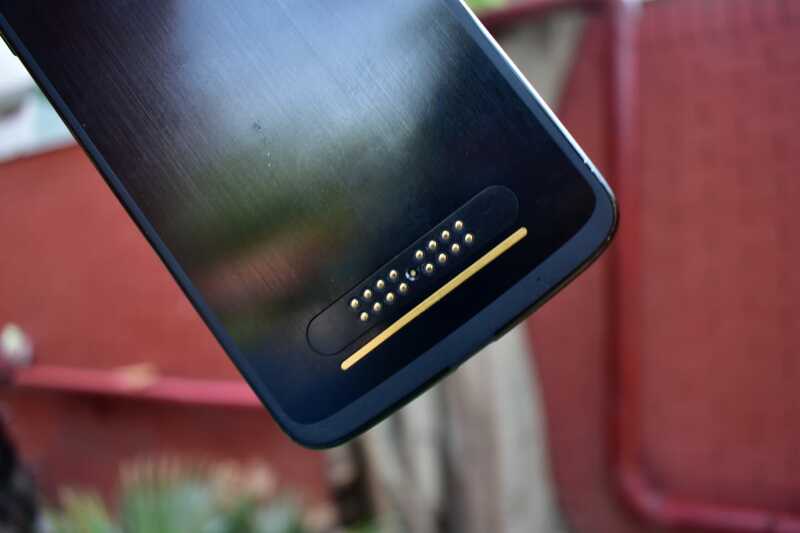 It has magnetic pogo pins at the back panel, which makes it easier to snap Moto Mods on the back. Plus, the company is also giving a free TurboPower mod with this one, which makes it a desirable option. What we don't like about Moto Z2 Force! The first major drawback of the phone is the overheating issue. The Moto Z2 Force heats up like anything. Whether you are playing some high-end games for a while or performing some tasks that require lots of computing power, the phone becomes pretty feverish, pretty fast. This is particularly noticeable when you are using the camera for recording 4K videos. The jump in temperature is frankly, alarming. So much so, that we are wiling to elieve for now that it might be an issue with the handset we used. Another weakness of the Moto Z2 Force. The company made a trade-off with the battery on this one. The device does not last a day with normal usage, and under power usage, it hardly lasts for a few hours. However, the bundled TourboPower mod comes as a saviour. Although the mod does not charge the phone to 100 percent, it is more than enough to make it through the day. However, you still end up charging both the Mod and the phone before going to bed. Lastly, the camera clearly struggles during low light situations. Firstly, the phone takes some noticeable amount of time to click a photo and the results are not satisfactory as well. The photos are noisy and grainy. Further, during video recording tends to oversaturate colours, which somewhat spoils the mood. Its 2018, and in a flagship, these are not issues one would expect. To conclude, the Moto Z2 Force is certainly an interesting device. The phone with an indestructible screen and the performance is top notch, and fills a definite gap in the market. The persistent overheating problem could bother some, but overall, if you are looking for a OnePlus 5T alternative that will also be a party trick with repeated drops, then this can be considered as an option.